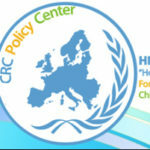 “Hope for Children” CRC Policy Center and partners, coordinated by World University Service of the Mediterranean (WUSMED) will implement the MEDIS Programme which consists of different phases carrying out to prepare the professionals from the educational settings through a structured online courses and face-to-face local workshops with experts. 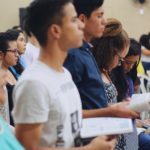 During these courses the school educators will acquire the required knowledge for the next phase consisting of the practical implementation of the Programme at their schools. 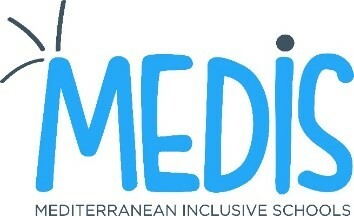 The MEDIS project main aim is to strengthen and consolidate social cohesion, intercultural education and local language in a multilingual framework of newly arrived migrants at primary and secondary schools through the Mediterranean Inclusive Schools Programme. The programme will adapt teaching skills and inclusive methodologies needed by the educational community: teachers and other pupils. Finally, final steps will be oriented at upscaling the Programme and rising awareness of the public authorities and the society in order to guarantee the sustainability of the Programme itself. 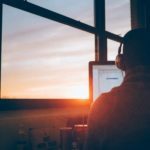 The MEDIS project is co-financed by the Erasmus + Programme of the European Commission (Ref. 592206-EPP-1-2017-1-ES-EPPKA3-IPI-SOC-IN).